Reach Elite Forces and passing their Basic Rifleman. from your superiors on multiple occasions. For showing skill and knowledge on the battlefield. Including deep understanding of his role as an infantry member. For dedication, knowledge and the ability to command a unit within Wolf effectively. Stepping up to the challenge when needed. 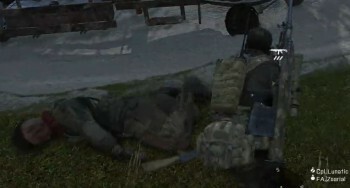 Members with the applicant rank App.| may get the hint "please fix your name format"
The former gang leader, Sergia Zietsev, has been shot in northern Chernarus in a gunfight between rebels and NATO Forces. 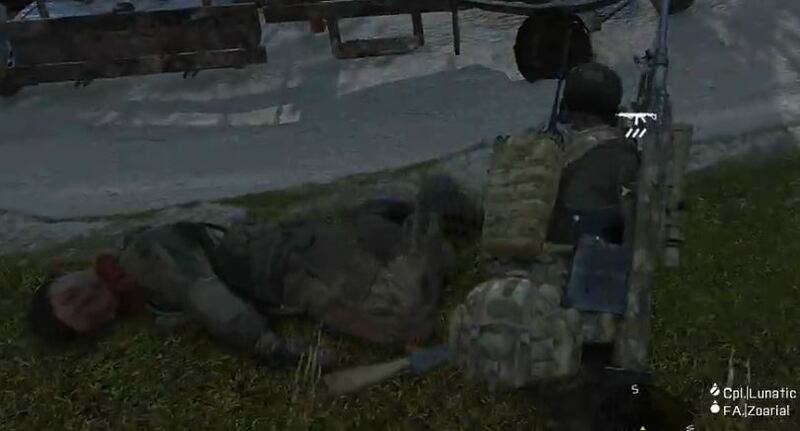 "Justice was today brought to the state of Chernarus as NATO forces put an end to the reign of terror led by Sergia Zietsev. The Chernarussian born nationalist was thought to be behind the Pavlovo massacre on the 7th February among other atrocities which had earned him the nickname 'The Butcher'. His death appears to have sparked a new wave of conflict in the region that borders the CRSSR."